JUSTLanded!BCN is a relocation consultancy based in Barcelona. We specialize in assisting people from all over the world with their transition to their new life in Spain when moving to Barcelona. 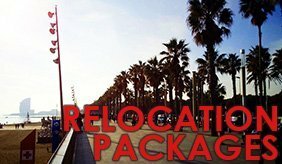 Established in 2012 after many years of living and working in Barcelona, we have the firsthand experience and knowledge necessary to offer our customers a personalised and efficient solution to their relocation requirements. We offer a comprehensive list of services that covers every aspect of your move and we offer vital information and recommendations before you´ve even packed your bags! Having worked with people from all corners of the globe, we appreciate that everyone is different and has unique expectations. Whether you are moving to Barcelona due to a work relocation or simply want to enjoy a better quality of life, we aim to help you make the move as fun and stress-free as possible. Assistance with finding the ideal home for you and your family. We assess your individual taste and requirements and do an extensive search of the property network to build a complete list of properties that are relevant to your needs. 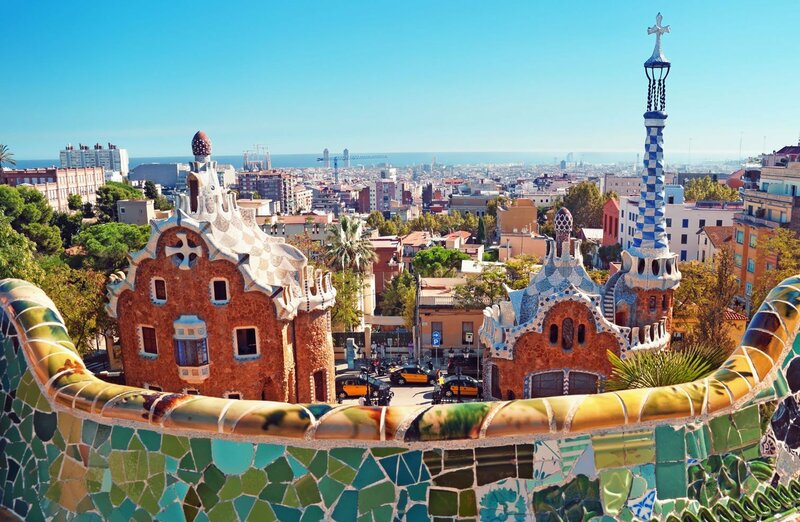 We provide assistance with all aspects of your legal residency in Barcelona and have much experience with a variety of different circumstances. Students, single professionals, families or even those who are coming to Barcelona for some time off. "JustLanded! BCN was a real life-saver. They saved us a lot of time and effort during our flat search, had lots of useful advice for us and helped us a lot with a bunch of other stuff related to settling in (bank accounts, money transfers, mobile contracts, utility connections etc.) Their flat finding system is really well adapted to the fast pace of the Barcelona's real estate market. Don´t worry if you are in a hurry, you can find a flat with these guys help within days! The team is really friendly, patient and very, very responsive. I am very happy with their service so far and I would definitely recommend them to anyone trying to start a life in Barcelona." "We used Just landed bcn when we were struggling to find an apartment and were unable to speak any Spanish. They were a massive help! They had arranged viewings in under 24 hours for all apartments which fitted our requirements. Always quick to answer any question we had even late in the evening and on weekends which was great. They gave us advice on everything and went the extra mile to make sure everything was sorted like internet, utilities etc. Even now after moving in I am still able to contact them with regards to any queries i have." "We honestly dont know how we could have moved here without hiring a Andries and Nikoleta. Moving your life to a new country is daunting enough, but finding a GOOD flat while not physically being in the country, or speaking the language, would have been nearly impossible. Andries and Nikoleta started the process by sending us a list of flats based on our budget and preferences; varying the locations to make sure we were exposed to many areas of Barcelona so we could be confident in our choices. We had many appointments lined up for when we landed and had secured a flat by day two"